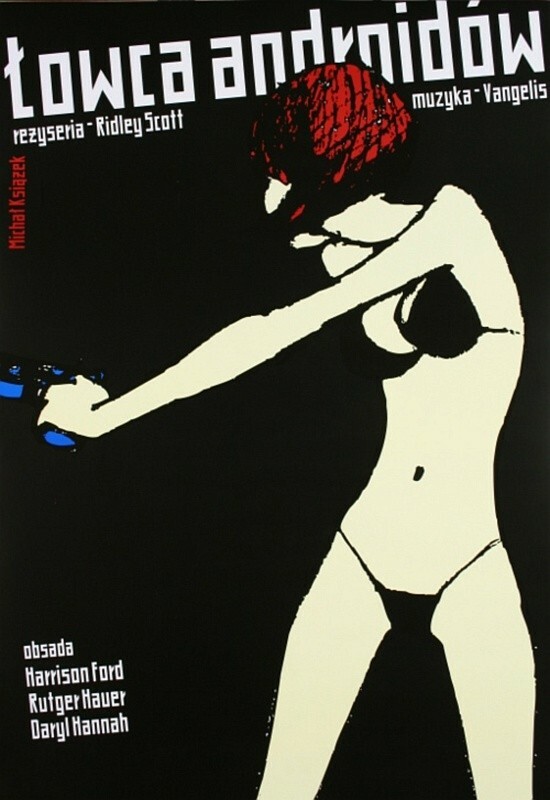 Blade Runner Ridley Scott (Łowca Androidów Ridley Scott) Filmplakat von Michał Książek aus dem Jahr 2003. 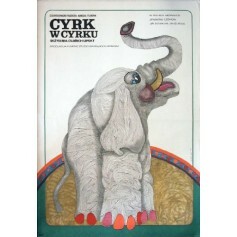 Solo for Elephant and Orchestra Oldrich Lipsky (Cyrk w cyrku Oldrich Lipsky) film poster designed by Hanna Bodnar original print from 1978. 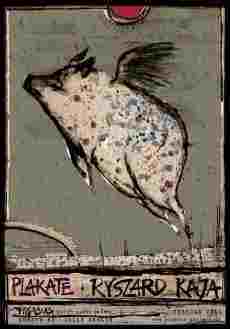 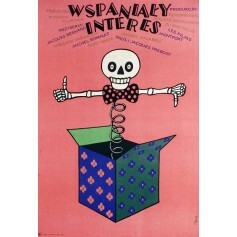 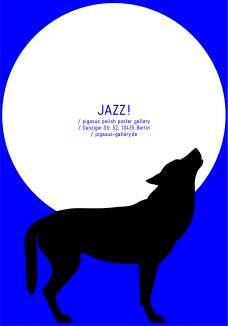 Miss Vojtech Jasny (Panna Vojtech Jasny) film poster designed by Lex Drewiński original print from 1982. 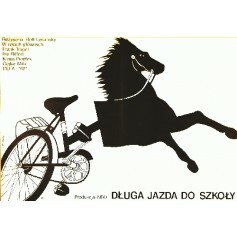 Long ride to school Rolf Losansky (Długa jazda do szkoły Rolf Losansky) movie poster designed by Elżbieta Procka from 1981.